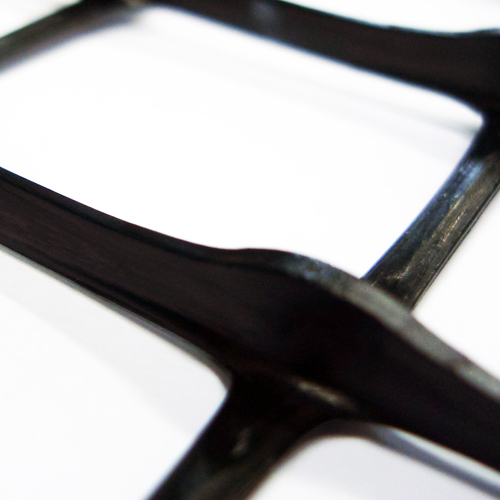 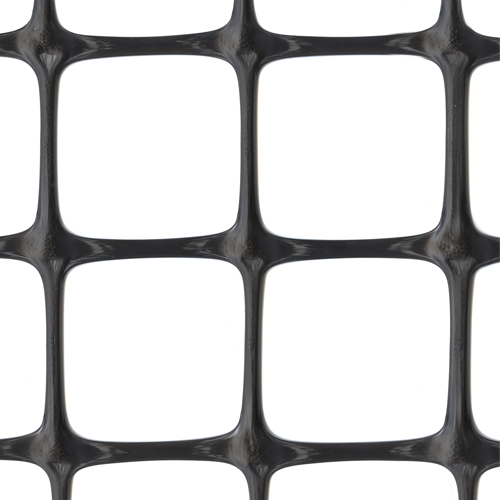 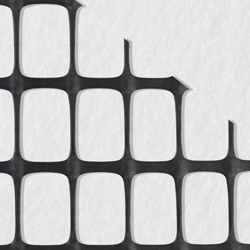 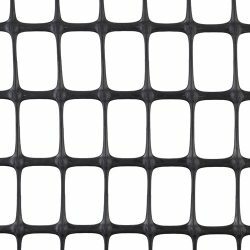 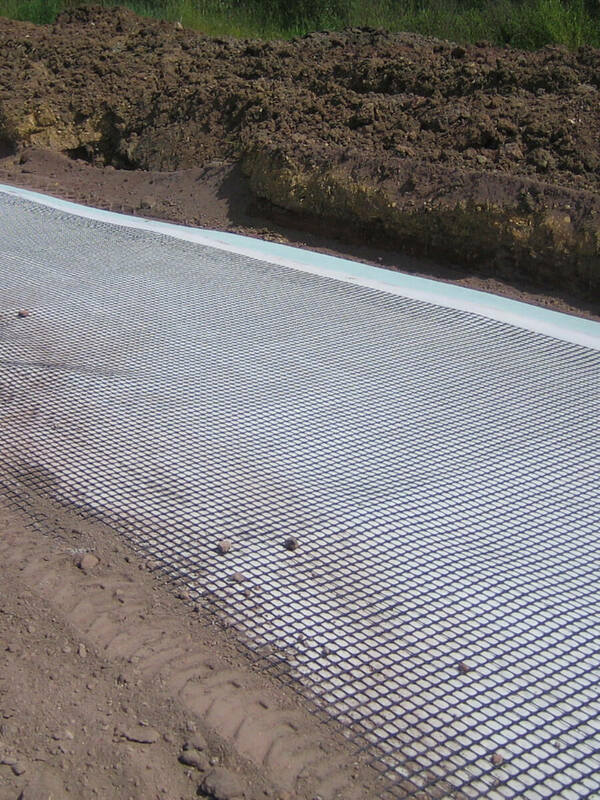 LBO geogrids are specifically designed for soil base reinforcement. 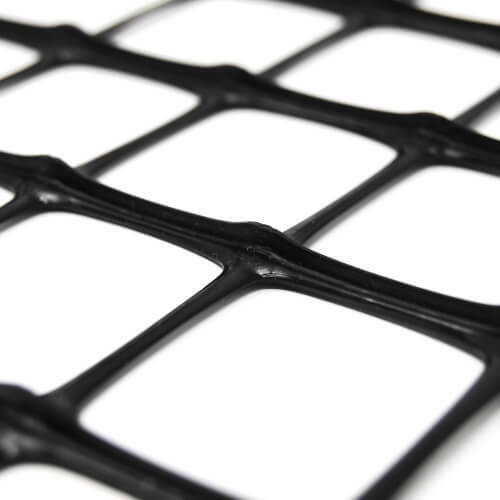 They are made of polypropylene (PP) and manufactured using a unique process of extrusion and biaxial stretching to increase their tensile properties and provide high resistance to installation damage. 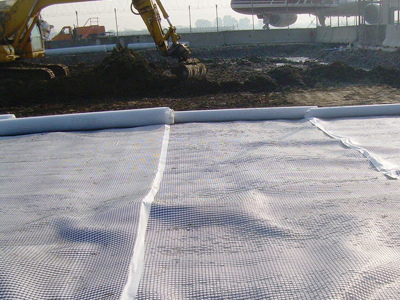 GT geocomposites are obtained by factory laminating a LBO geogrid to a geotextile: the geogrid increases the tensile strength of the soil, while the geotextile has a separation and filtration function. 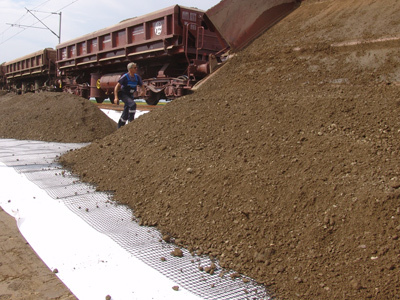 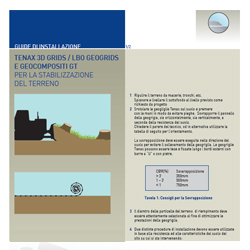 GT geocomposites are used to separate and reinforce two different kinds of granular soil, thus avoiding their mutual contamination. 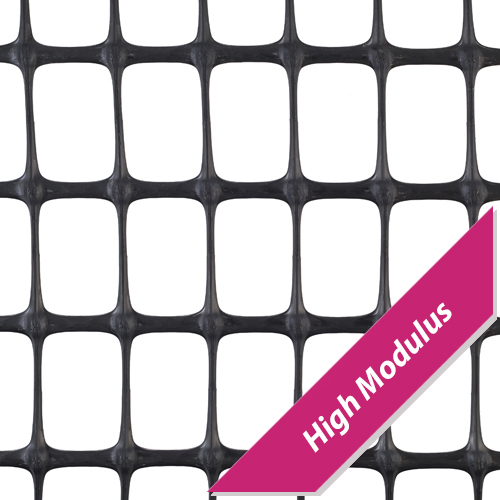 High Modulus geogrids and geocomposites feature different resistance values, therefore they can be used both in small and large building sites.